To support the GREEN CAMPAIGN and to SAVE OUR TREES, Goodwins Butchery will no longer provide printed Final Invoices from the 1st of May 2019 onward. Final Invoices will be sent via email or WhatsApp. Printed Delivery Notes will be provided with only the name and weight of the item (no amount shown). Should you need a printed invoice please let us know before delivery and we will provide one in a sealed envelope. This kind of product is widely used by hotels and big restaurants as the block is frozen to easy slicing for industrial machine with minimum waste, that is why its affordable. 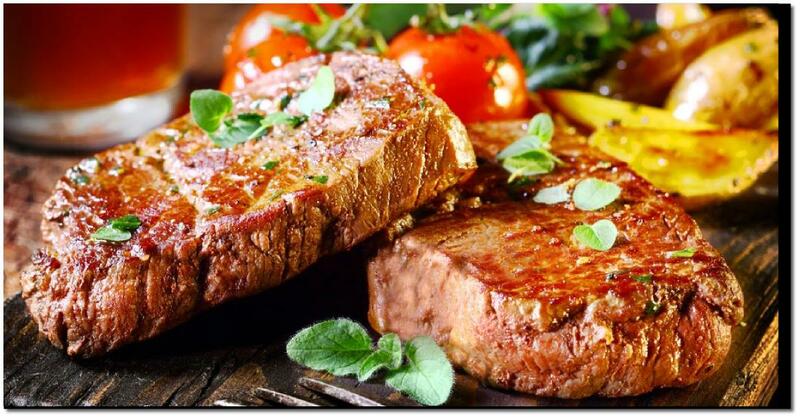 The Goodwins Butchery portioned cut it for you. Need no industrial machine to slice it. 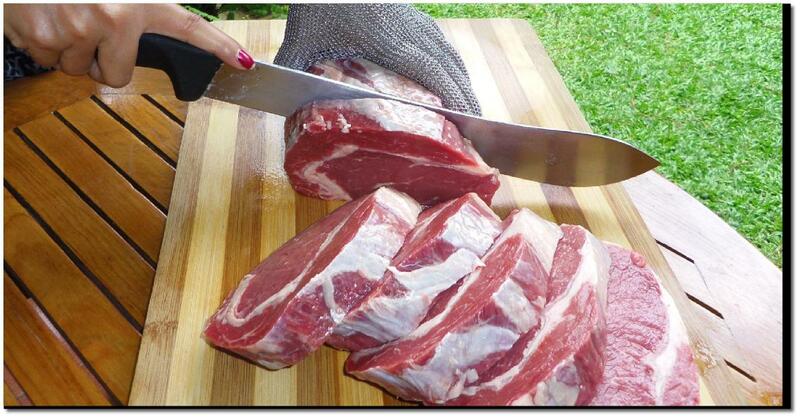 Simply use a sharp slicing knife, ready to serve for you and family. It needs to be sliced with proper slicing knife for super thinly slices, if you don't have one any kind of sharp knife would do too. Needs a bit of skill to do so. If you are not familiar with slicing, that's okay. Your patience might help, simply slice it slowly. 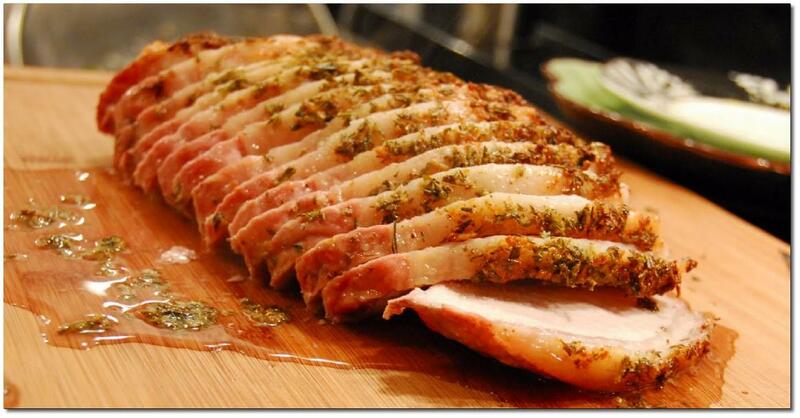 Or your curiosity to learn how to master the slicing could also help.